And so is the truth. 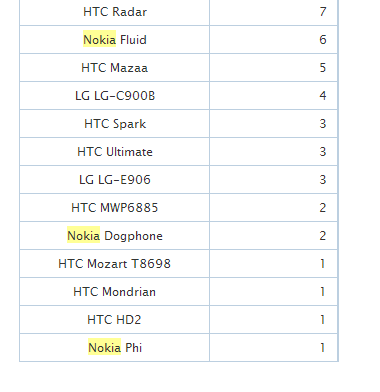 So Lumia 800 is the most MonsterUp’y phone out there, with double the number of sessions than the second which is … another Nokia phone. 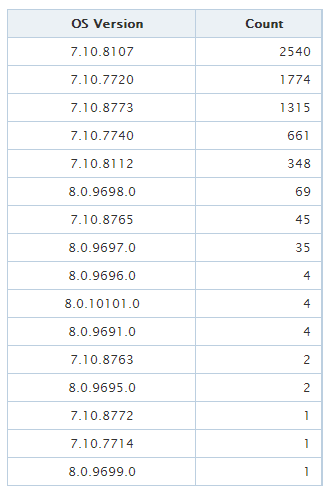 The Lumia 900 is also climbing fast with 931 sessions. As far as I know, SGH-i917R is the Samsumg Focus, so this is weird, but I don’t know what the rest are. 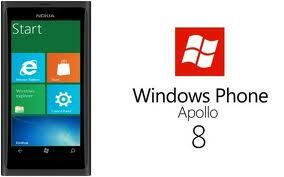 I am glad that Microsoft is using MonsterUp to test most of the builds of Windows Phone 8, I am trully honored. After all, if you don’t use the platform’s most beloved and most popular platform game, what are you going to use right? I am also betting that MonsterUp Adventures, the awesome sequel to MonsterUp, will get its share of Windows Phone 8 devices, even before the OS is released. The latest build for Windows Phone 8 is 8.0.10101.0 right now. How close do you guys think we are to the RTM build? And which of the above Nokia devices run Windows Phone 8 already? Will we be able to run the update on our current devices? We will know soon enough! Stay tuned! We wished we didn’t have to make another icon for a MonsterUp with the “Denied” stamp, but I guess we can’t always get our wish. MonsterUp Adventures is the best game we’ve made so far, and it has received a couple of headlines before its launch, due in a few days. It has already received its first award, winning first prize in a Microsoft-Nokia competition, but the new headline is not as good. 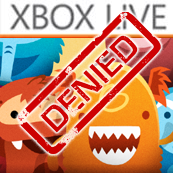 We have been trying to get the game the Xbox Live status for a few weeks now, but the result is unfortunately not the one we wanted. We are very happy with how the game turned out, and we hope you will agree with us when you get the change to play it. We really don’t know what are the criteria by which Microsoft Studios chooses the games to include in their portfolio, since we feel that many of the current games in this portfolio are much worse than MonsterUp Adventures in so many departments, including the all too important gameplay factor. MonsterUp Adventures is super smooth and plays like a dream, includes lots of content, amazing special powers for the little monsters you know and love, awesome graphics and animation by illustrator Ilias Sounas and an original soundtrack (including an unlockable ringtone) by composer Marietta Fafouti. The game has a story and many many different levels to unlock. If you feel like we do, please let Microsoft know by dropping them a line at wpgames@microsoft.com. Maybe public demand will make them change their mind! Tell you friends and support Indie game developers for Windows Phone. Trust us, if you liked MonsterUp, you will LOVE MonsterUp Adventures.